Download Mac Lifeline Game Windows 7 Games! 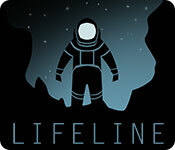 Lifeline is a gripping interactive story of survival against all odds. 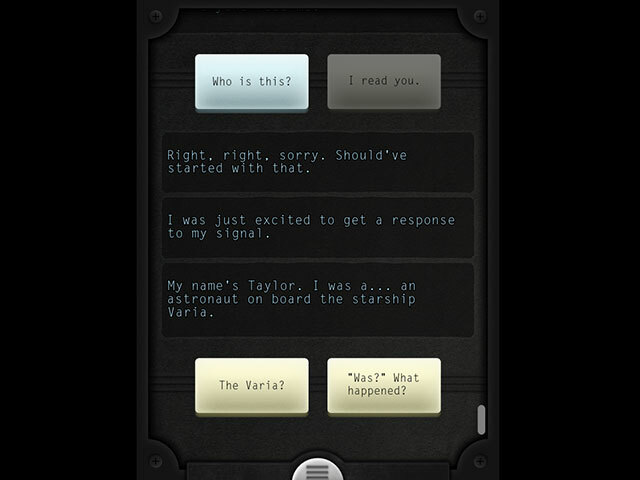 In the aftermath of a crash landing on an alien moon Taylor is stranded, the rest of the crew are dead or missing, and Taylor’s communicator can only reach YOU. Help Taylor make life or death decisions, and face the consequences together. Or see what happens when you make a different choice. Simple actions can have a profound effect. 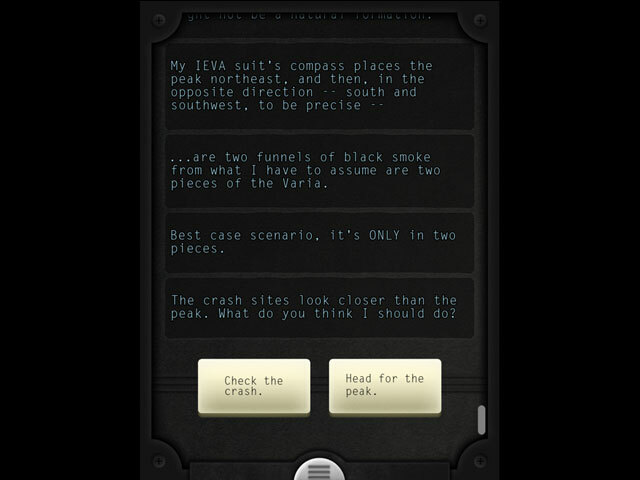 Lifeline is a deep, immersive story that plays out in real time with many possible outcomes. Taylor is relying on YOU. The Lifeline game that started it all! A playable, branching story of survival against all odds! Immerse yourself in this sci-fi adventure by acclaimed author and fan favorite Dave Justus! Your decisions could change the course of humanity... and possibly time itself!